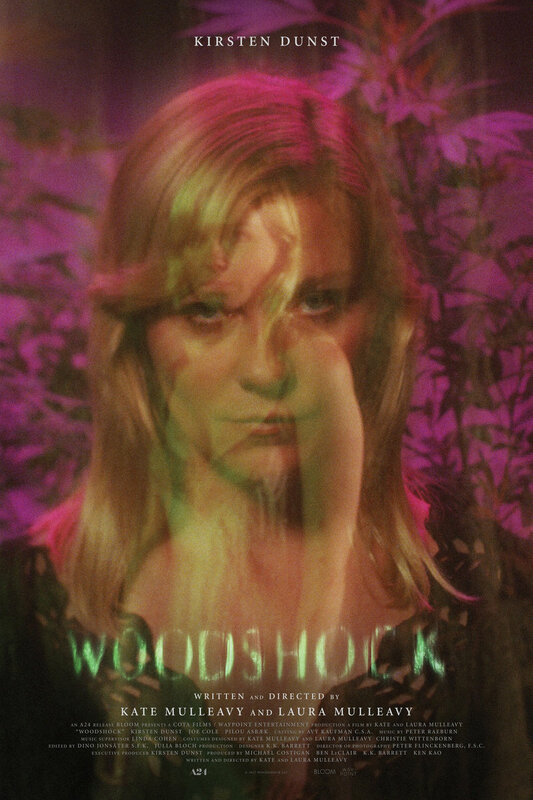 Woodshock DVD and Blu-ray release date was set for November 28, 2017 and available on Digital HD from Amazon Video and iTunes on November 21, 2017. After the tragic loss of her mother, one woman spirals into depression. Battling both her fragile emotional state and the mind-altering effects of a potent drug, she will have to master a firm grasp on reality. With her boyfriend and her co-workers at a marijuana dispensary in her orbit, life isn't always as simple as it seems. In order to get her life back under control, she will have to be honest with herself about all the challenges she faces.